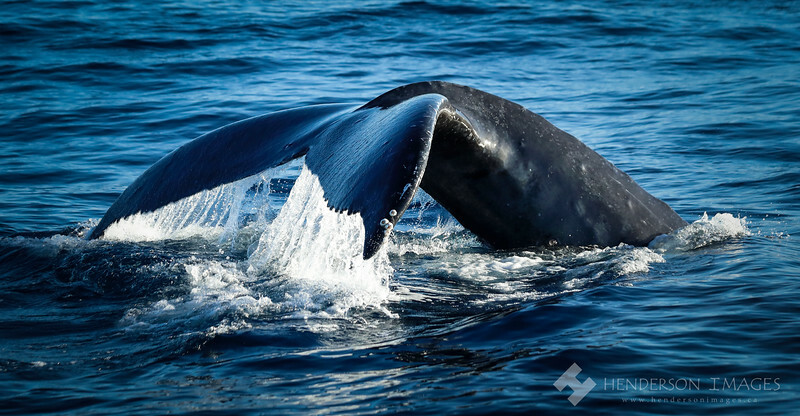 Water cascades off the tail of a humpback whale as it starts to dive. 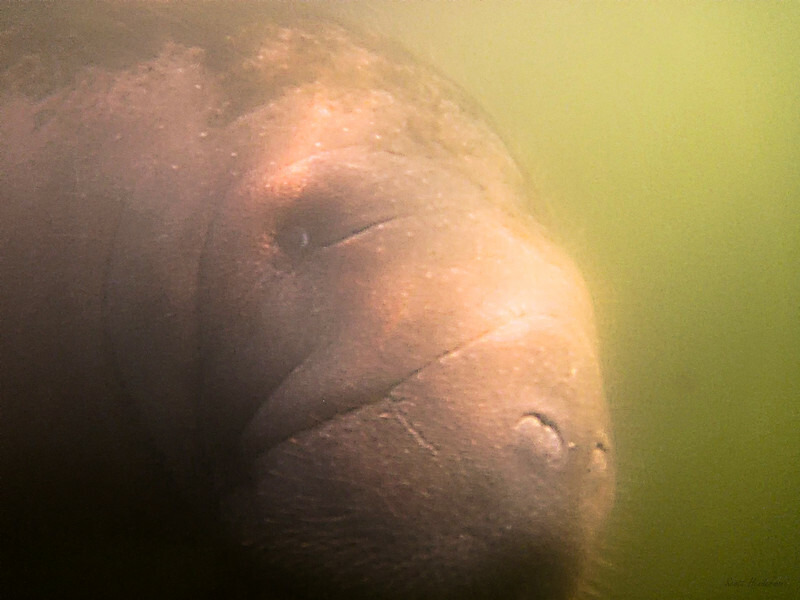 A Florida Manatee peers into my camera. 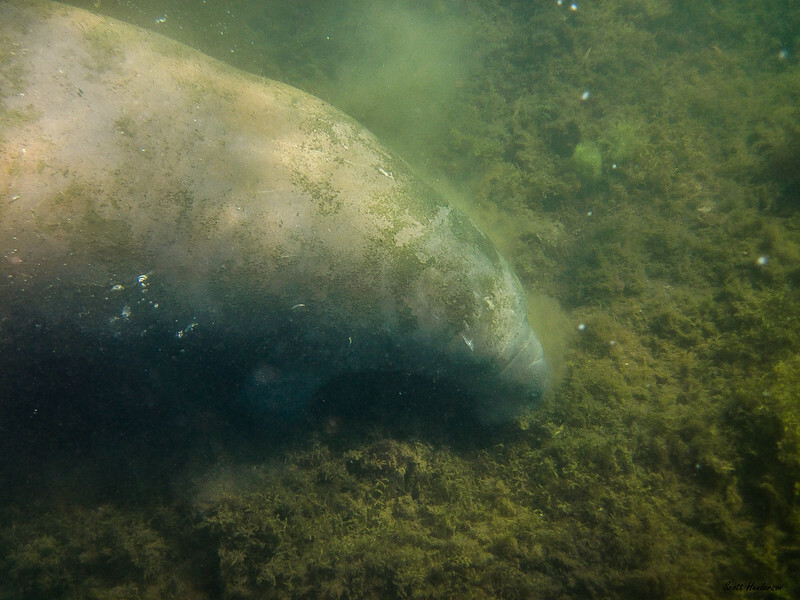 A Florida Manatee explores the bottom of a canal near Clearwater, Florida. 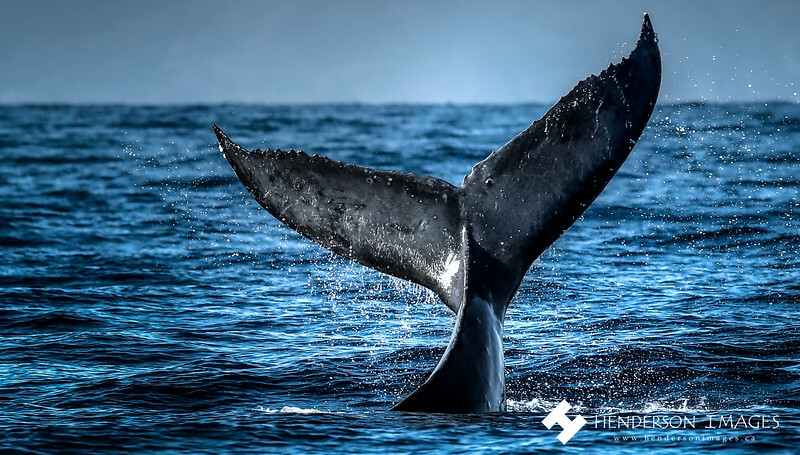 A humpback whale dives off Maui.